The offer will be written on a standard Market Link Realty contract form. If the initial offer is not accepted by the seller, further negotiations generally reach terms agreeable to both buyer and seller. 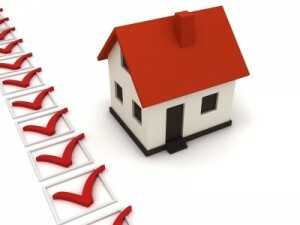 When buyer and seller agree on terms, the buyer immediately applies for financing and arranges for inspections. I will assist you in these processes. At the time a written offer on a property is initiated, you will be required to make a deposit in the form of a personal check or cashier’s check. The amount deposited will be kept in the trust fund account of seller’s real estate broker company and will not be turned over to the seller. This money represents your sincerity in the attempt to purchase and is fully refundable if the offer is not accepted, if your loan is not approved or if some other condition of the contract is not met by the seller. You should anticipate a minimum of $500 for most homes. In higher priced homes expect that the earnest money deposit should be higher. The check will be made out to the seller’s real estate broker company. This earnest money will be credited to you at closing as part of your down payment and/or closing costs.